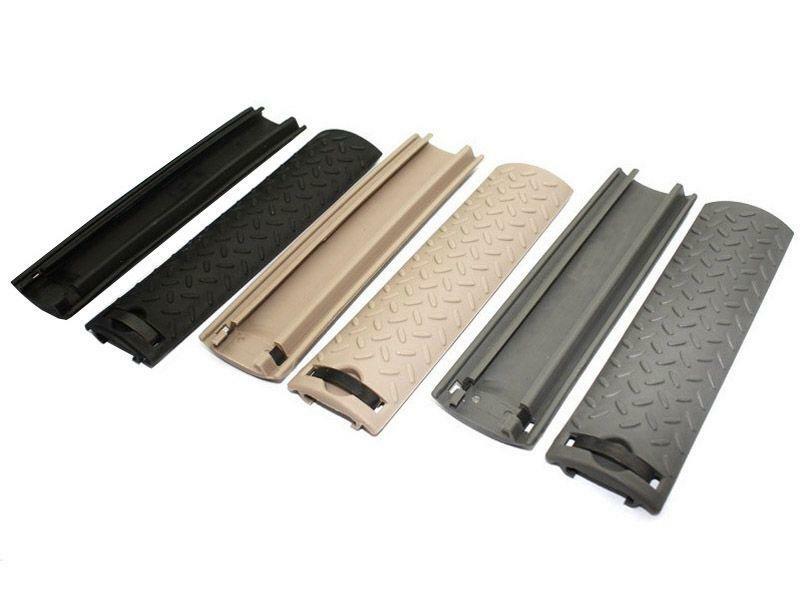 Ergo Rail Cover Diamond Plate Set | ReplicaAirguns.ca | Easter Weekend Sale! Comments: Cover up and protect your tactical rail with this Ergo rail cover set. 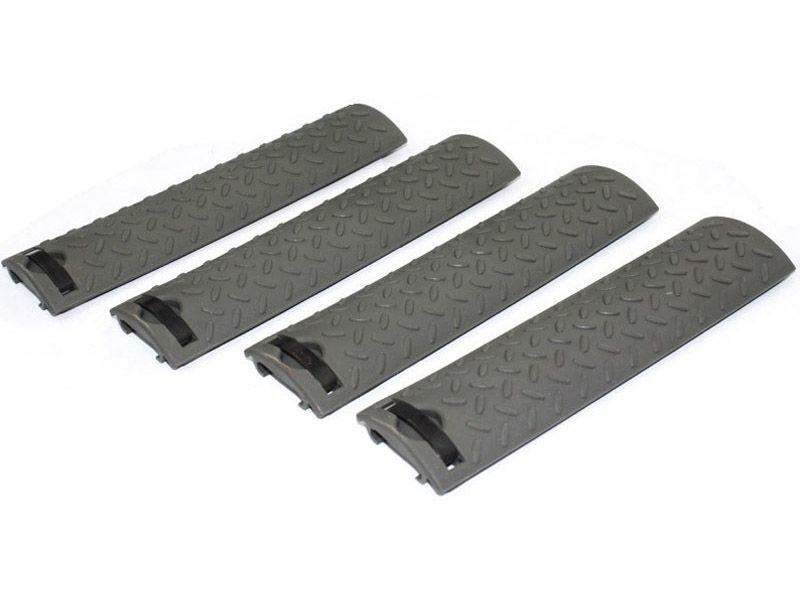 This 4-piece kit gives you plenty of coverage to make your rifle as streamlined and solid as possible. 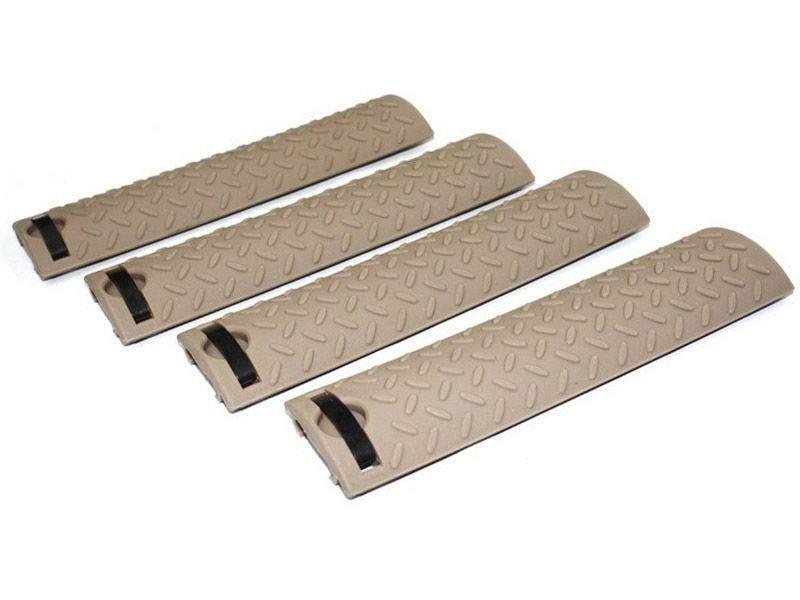 The textured surface provides a solid grip with bare hands or gloves.